botox, cosmetic fillers and Iveri teeth whitening. We at High Street Dental are dedicated to ensuring each of our patients receives the optimal dental care that they deserve. Your positive dental experience is our top priority. 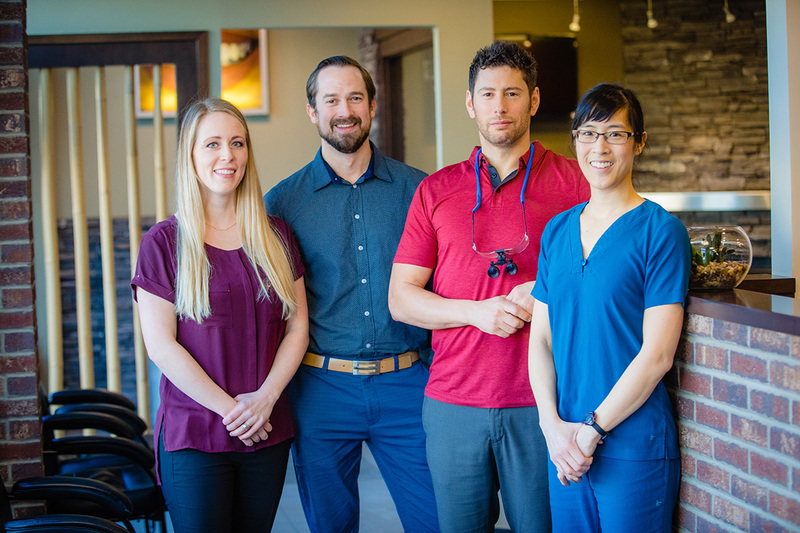 Dr. Jeff Seckinger, Dr. Jordan Loewen and Associates welcome you to southeast Calgary’s leading dental practice located in the heart of McKenzie Towne. Our clinic focuses on general dentistry such as hygiene visits, fillings, root canals and extractions. 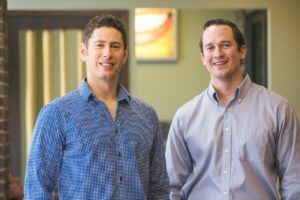 We further our practice and passion for dentistry by offering advanced dental procedures, such as Invisalign orthodontics, dental implants and Cerec crowns. Through our dedication for dentistry and patient care, we are confident in our ability to meet all your dental needs, while also delivering sustainable solutions that meet your personal requirements and expectations. Please contact our office and our team will be happy to answer all your questions and start you on a path to a healthier smile! 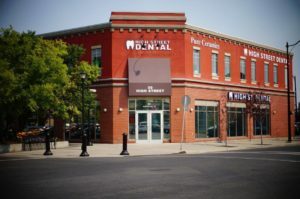 Driven by a passion for cutting-edge developments and innovations in the field of oral health, we set about establishing a full-service dental clinic in the heart of Calgary to offer complete dental solutions for a full range of dentistry needs for patients of all ages.